Blue Water Pools, builds beautiful swimming pools designed for your particular yard. Although your swimming pool is custom, our personalized system does not cost more than any standard pool the industry provides. We have been providing design, construction, repairs, maintenance and demolition for swimming pools, spas, and water-features for over 25 years. Our in house staff allows us to provide designer features at a very competitive price. We service the entire San Francisco Bay Area including Palo Alto, Menlo Park, Atherton, Woodside, Portola Valley, Los Altos, Los Altos Hills, Saratoga, Los Gatos, Mountain View, Redwood City, San Carlos, San Jose, and surrounding areas. Contact us, we will provide personalized complete design and construction for your pool, spa and entire backyard. 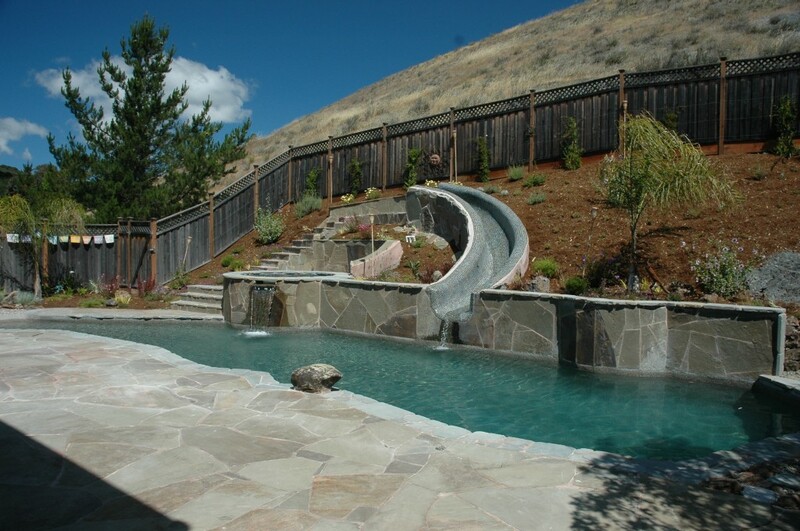 We are a swimming pool construction firm that is dedicated to customer service. We understand that a new pool project, maintenance or repair of your pool is an investment in your property. We provide construction phases from our own staff. Our excellent, friendly crews are dedicated to making your backyard dreams come true. Unlike most builders, we have our own excavation, plumbing, steel, masonry, electrical and maintenance crews on staff. 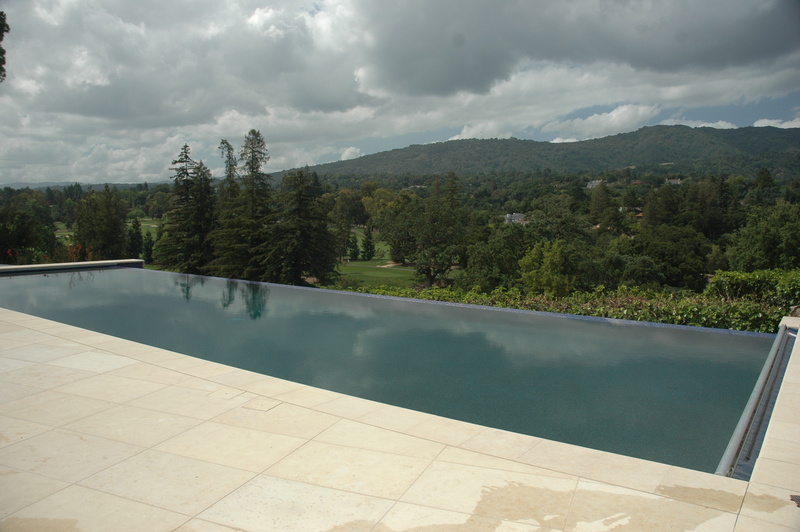 We provide everything from design, permitting, building and maintaining your completed pool. Our owner provides personal attention, supervision and guidance throughout the entire swimming pool construction process. 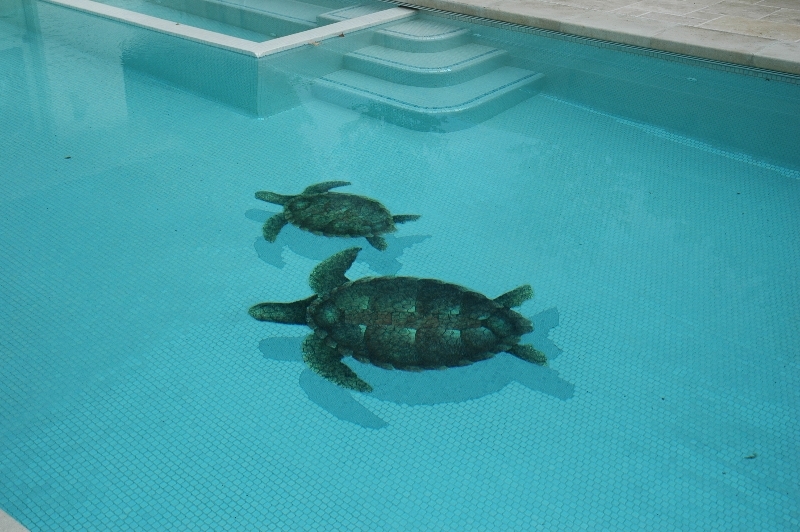 This is very important, and provides for a smooth seamless swimming pool construction experience. We are a warranty center for most major pool equipment brands, including Pentair, Sta-Rite and Polaris, Jandy, Paramount. Contact us today to get started on your project.